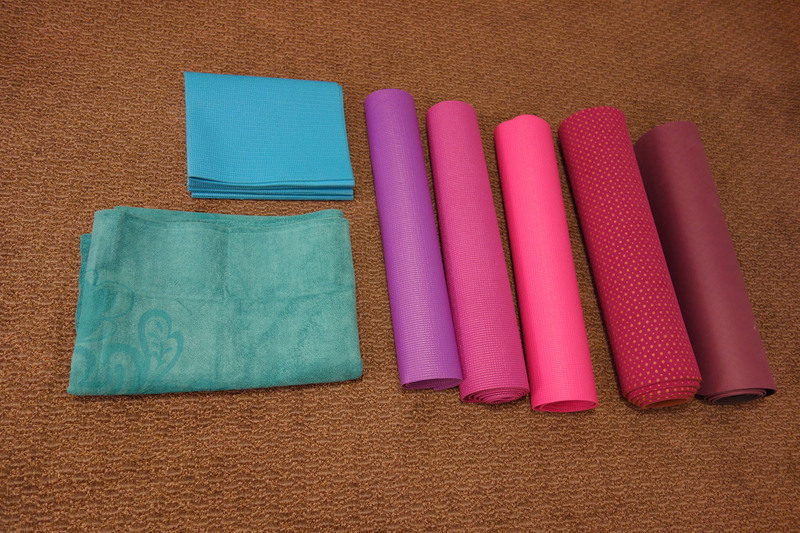 What do you do when the cold, snowy, foggy January days are getting you down? 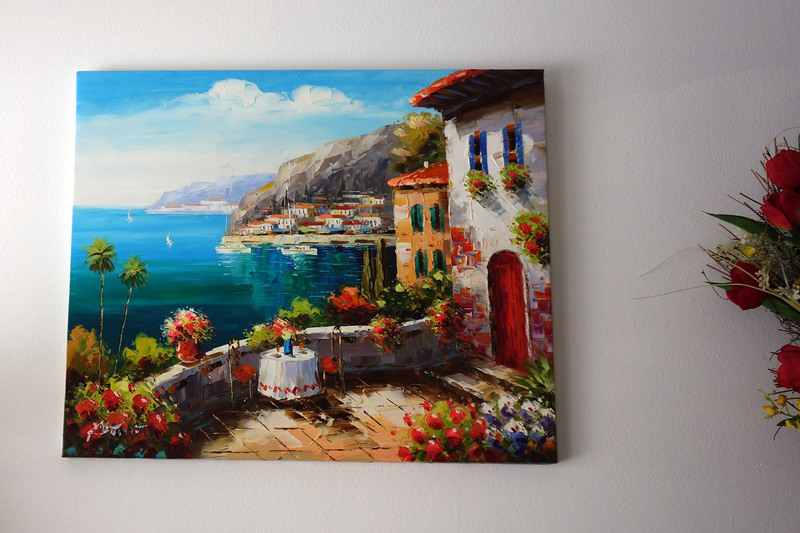 You buy a painting of a colorful Mediterranean scene and hang it on your kitchen wall! I received a package in the mail the other day. 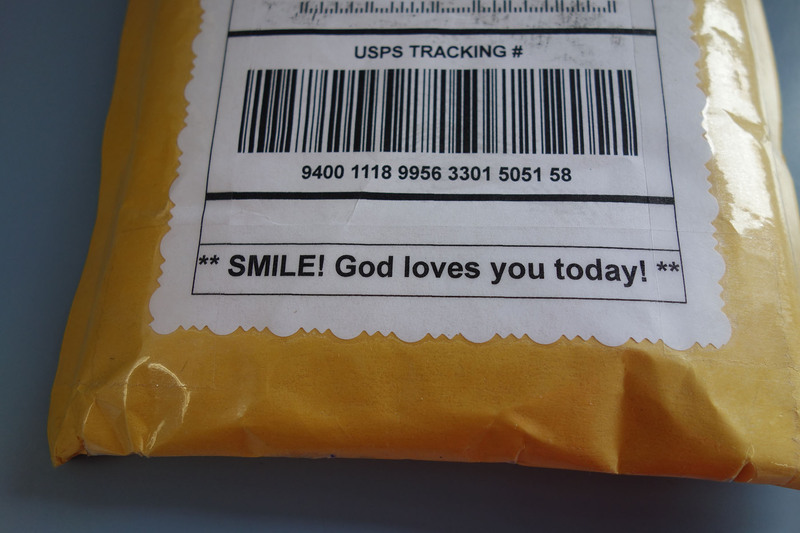 It had the cutest and most uplifting mailing label I’ve ever seen!